Reduced - Seller says "Make Me an Offer". 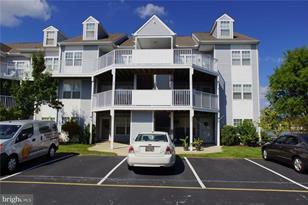 Turn key, 3 bedrooms plus den, 3 bath end unit townhouse in Bethany Bay with water views. Step into the wainscoted foyer and you'll be welcomed by the eat-in kitchen with all appliances, den/bedroom and bath, large open living/dining area for gathering that leads to the screened porch that overlooks the lake and bay. The waterfront master bedroom rounds out the first floor. Upstairs you'll find two spacious bedrooms with connecting bath for family and friends. Being sold furnished and equipped. Ready for your summer enjoyment. Bethany Bay is close to the beach and offers a myriad of amenities that include pool, tennis, executive golf course, basketball court, playground, boat ramp, kayak storage, clubhouse, exercise facilities, sandy beach and much more. Lowest priced 4 bedroom unit currently on market. Looking for a bargain - this is it. Living Area: 1,896 Sq. 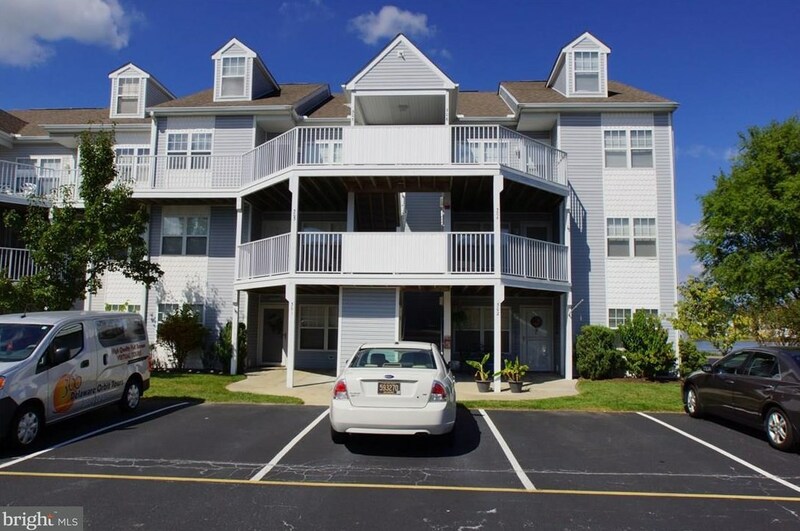 Ft.
30381 Crowley Drive #306, Ocean View, DE 19970 (MLS# 1001568540) is a Townhouse property that was sold at $222,360 on October 31, 2018. This property was listed by Joyce Henderson from our Bethany Beach Office.Want to learn more about 30381 Crowley Drive #306? 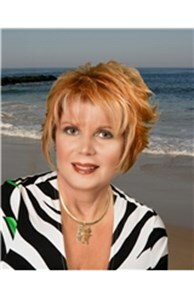 Do you have questions about finding other Townhouse real estate for sale in Ocean View? You can browse all Ocean View real estate or contact a Coldwell Banker agent to request more information.